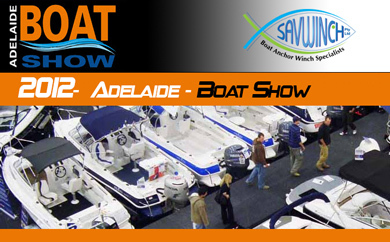 Savwinch will be exhibiting at the upcoming Adelaide Boat Show. On during 21-24 June at the Adelaide Showgrounds, Wayville, South Australia. Come and see us at stand 16A in the Duncan Gallery, between the Goyder Pavillion and Jubilee Pavilion over the four days. Be sure to check out our show specials. See you there!